When I’m not being a retriever of information on all things maternity, I’m obsessing about the subject I explored for my PhD thesis: midwifery leadership and issues of professional identity. I undertook a study to explore the debate about midwifery leadership from both sides of the clinician-leader divide. And believe me, it really is some divide. As a clinical midwife, I heard a lot about ‘the management’, and the crux of the narrative involved the idea that midwives who became leaders or managers no longer understood the problems facing clinicians, an accusation particularly based on the fact that they now lived in an office and appeared to spend their time attending numerous meetings and shuffling paper around desks, rather than undertaking the ‘real’ work of the midwifery profession. Of course, these accusations are directed at people way beyond healthcare – there have been plenty of studies describing this problem for middle managers: moving away from the shop floor in one sense, but still seeing themselves as part of the ‘worker’ group in another. My study was the first within midwifery to articulate this debate from both sides of the chasm: I interviewed midwifery leaders about their career narratives, and heard their stories of ‘still being a midwife’ – just doing midwifery on a broader level, expanding the professional sphere, if you like. I also engaged with a midwifery online forum, where I asked questions based on the interview findings, and heard the other side of the argument – the idea that non-clinical midwifery managers are ‘heartless pen pushers’ who have forgotten what it is to work on the floor. You might wonder why there’s a giraffe staring at you from this page. 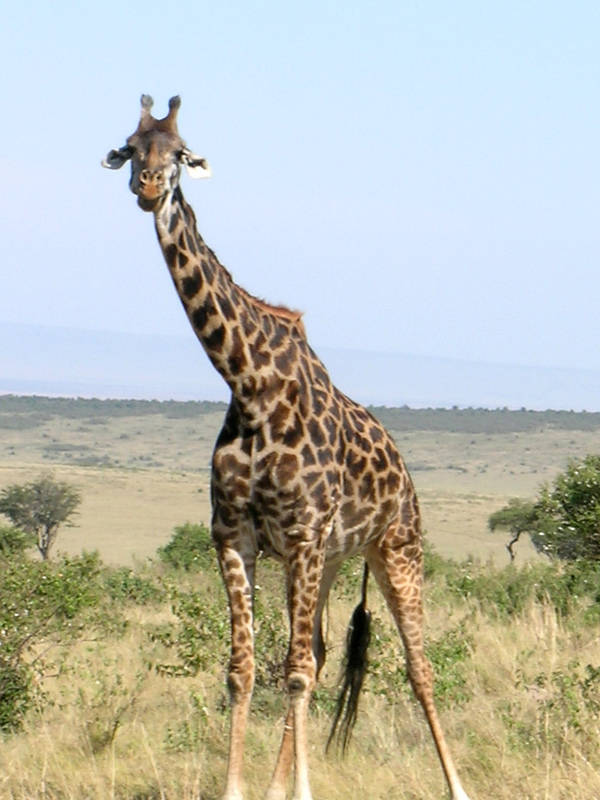 The study was called ‘Heads above the Parapet’, and the giraffe represents the title: it’s a lonely place, at times, being the midwifery leader.